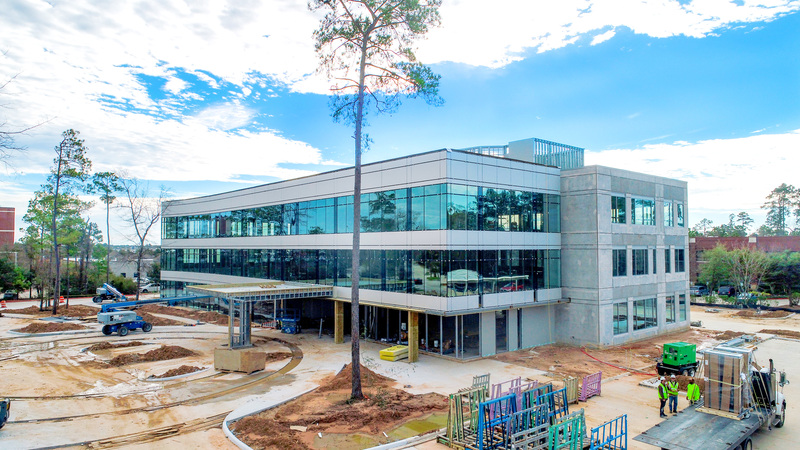 The Woodlands, Texas (August 17, 2018) Construction is well underway for the new 121 Vision Park Medical Office Building at 121 Vision Park Boulevard in Shenandoah, Texas. 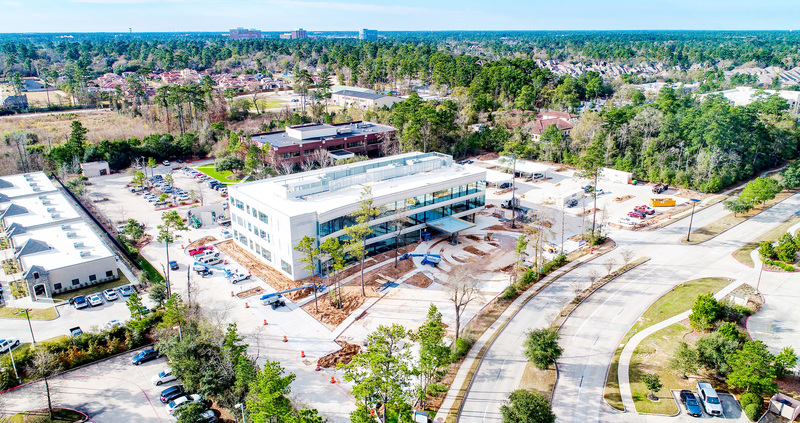 Designed by Ziegler Cooper Architects and constructed by Structura Inc., the 58,000 square-foot, three-story Class A medical office building is anticipated for completion by the second quarter of 2019, according to Lisa Hughes and Pamela Sprouse of The J. Beard Real Estate Company. 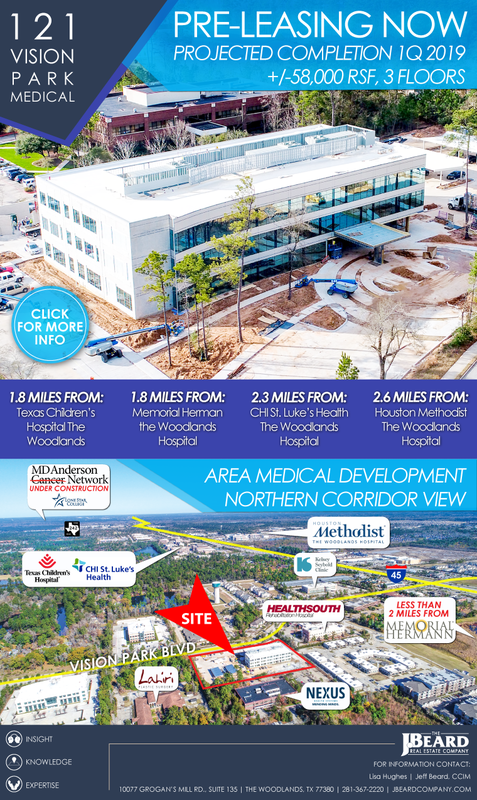 The building location offers convenient access to Interstate 45 and surrounding medical office buildings and four local hospitals which include Memorial Hermann The Woodlands Hospital, Houston Methodist The Woodlands Hospital, CHI St. Luke’s Health–The Woodlands Hospital, and Texas Children’s Hospital The Woodlands. 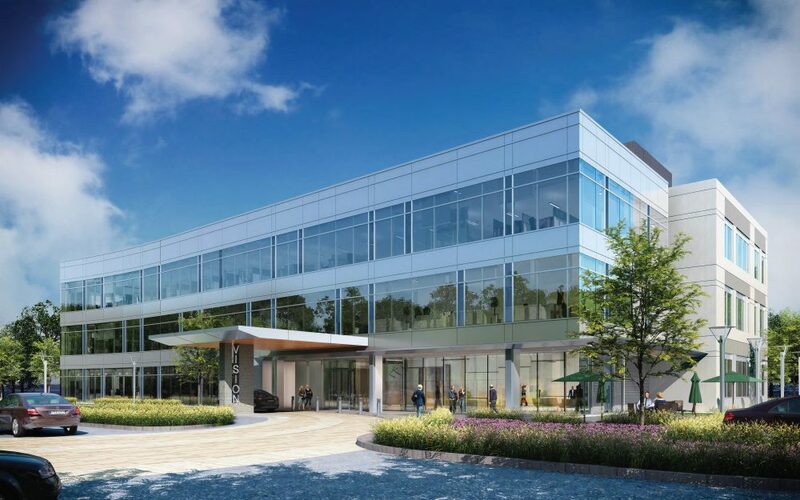 It is also in close proximity to HealthSouth Rehabilitation, Nexus Specialty Hospital, and the new MD Anderson Cancer Center in The Woodlands. The J. 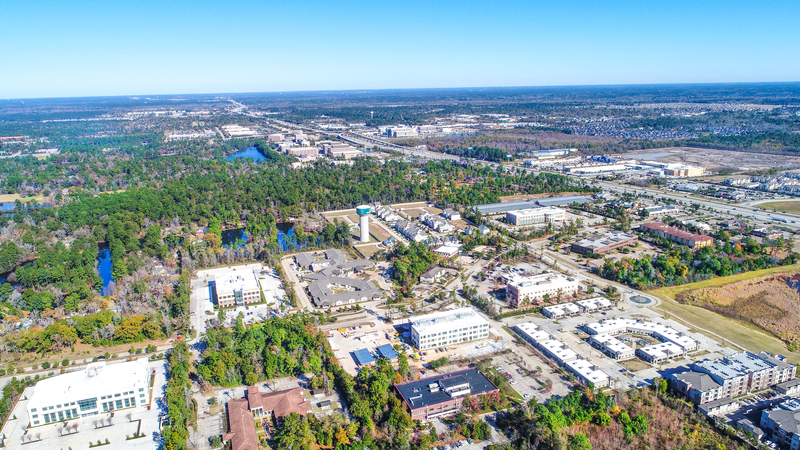 Beard Real Estate Company assisted Everson Developments in acquiring the 3.5-acre tract on Vision Park Boulevard. The J. Beard Real Estate Company is also handling the marketing, property management, and leasing of the building. Occupying the first floor of the building will be Gill Plastic Surgery and Dermatology, who was represented by Sean Durkin of The J. Beard Real Estate Company.